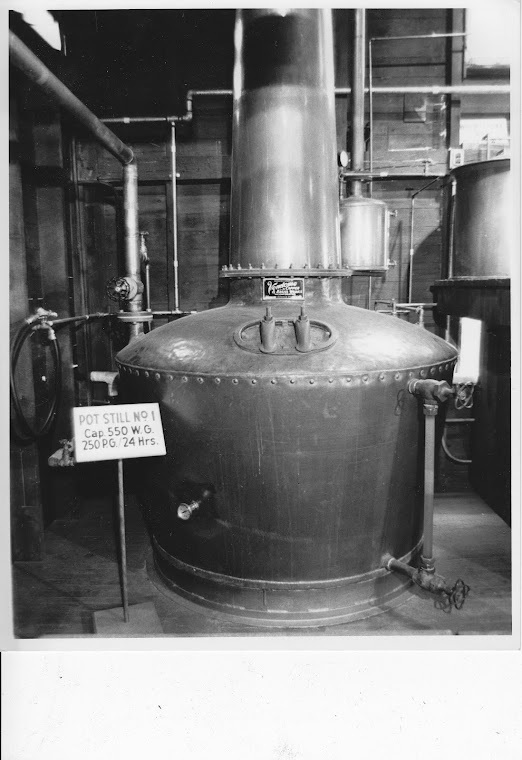 Pennsylvania Whiskey: I've been remiss in my posting duties. Again. I've been remiss in my posting duties. Again. Dave and I "loading barrels" into the elevator at Kinsey/Continental. The haul from the sale. 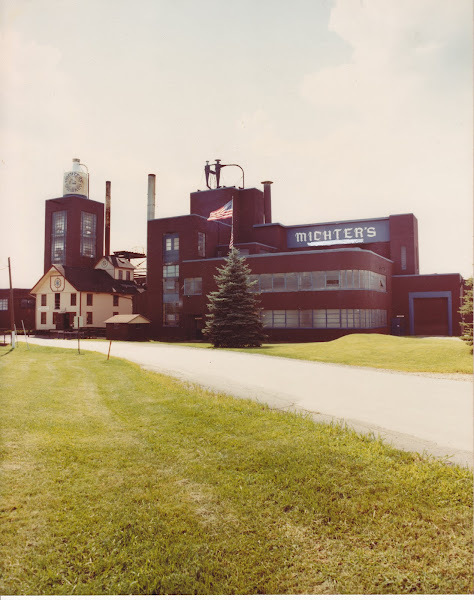 Pure Pennco/Michter's bliss! Nice haul! What are the three barrel-shaped things wrapped in cellophane? Those are little Scotch decanters. The Scotch was imported by Pennco and bottled in the USA by them. Quite a rare and unique item.